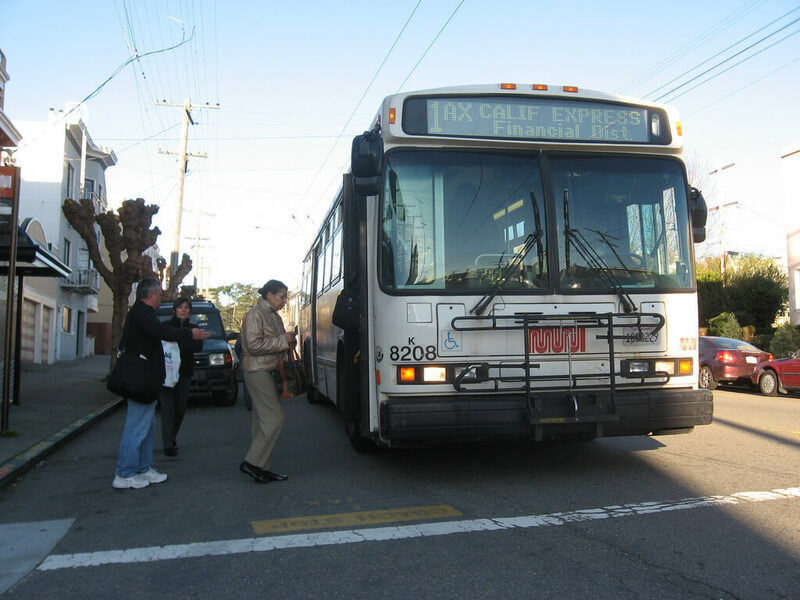 Commuters headed from the Richmond into San Francisco will have one additional option for crossing the Bay. $78 million worth of on-ramp metering lights and digital signage are being deployed to reduce congestion. BART's busting open its doors all week to allow bikes on board as part of their second pilot program.